Definitions and examples of Fallopian Tube Ultrasounds are presented in two views. What are Fallopian Tube Ultrasounds? An ultrasound of the fallopian tubes uses high frequency sound waves to create a live image from inside of a patient’s body. It is a painless test that is very commonly used in the medical field today. An ultrasound is also sometimes referred to as a sonogram, diagnostic sonography, or ultrasonography. The medical professional that performs an ultrasound is called a sonographer. A pelvic or gynecologic ultrasound is an ultrasound of the female pelvis, which is used to examine the female pelvic organs including the fallopian tubes. The fallopian tubes may be viewed through a transabdominal ultrasound or a transvaginal ultrasound, especially if blocked. 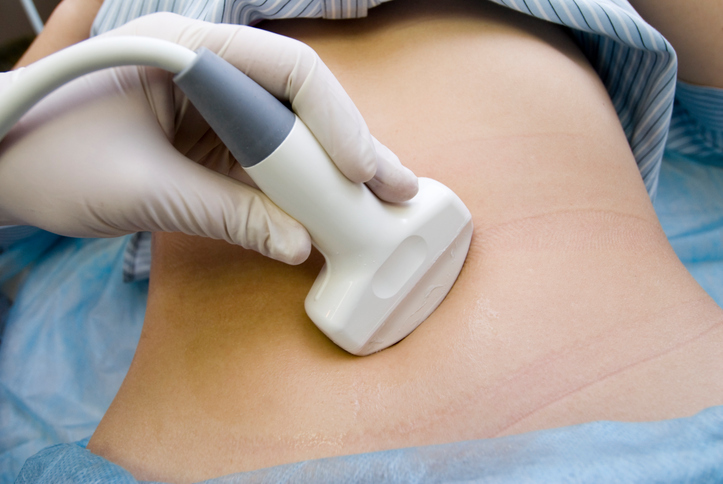 A fallopian tube ultrasound can be used to guide doctors or surgeons during a procedure, such as a biopsy. They are important in planning for certain types of therapy and surgery, as well as in the aftermath to determine whether the patient’s body is responding to treatment. A normal sized fallopian tube is not typically seen on a pelvic ultrasound due to its thin size. 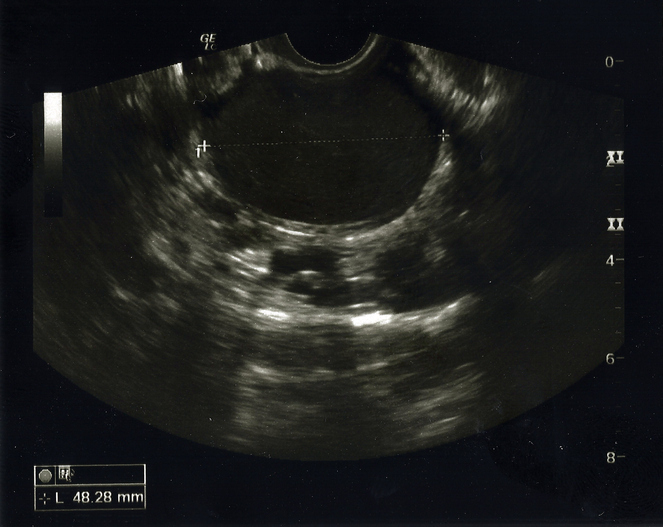 A blocked, fluid filled fallopian tube may be detected on an ultrasound. The identification of an endometriosis cyst in the uterus is just one reason doctors would order a fallopian tube ultrasound.